Sri Nirmaldeep Singh Sood, an Indian national suspected of crimes in India was arrested at Velana International Airport on 18 August 2018. An Indian national suspected in numerous crimes in India has been arrested at Velana International Airport yesterday. Sources have said that man arrested named Sri Nirmaldeep Singh Sood and preparations are being made to hand him over to Indian authorities. It is unclear whether he was arrested as he was arriving or leaving the Maldives. Suspected of domestic abuse and illegal possession of firearms. 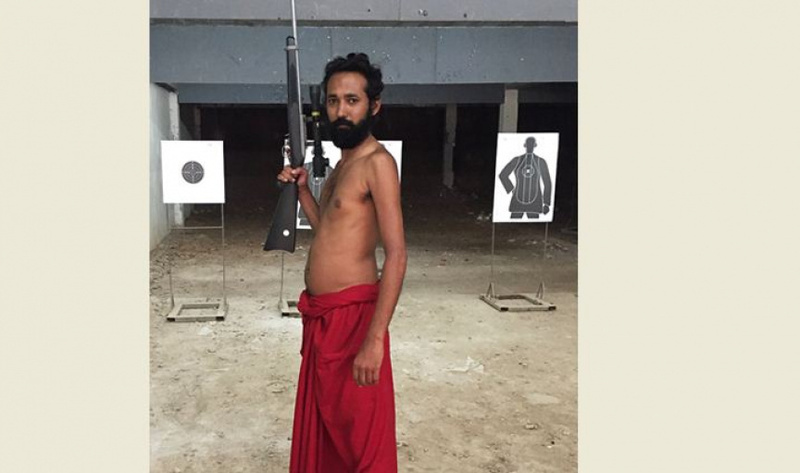 According to Indian authorities, the man is prone to go to extremes to exert his beliefs. Information on different Indian institute show that the man arrested in Maldives uses multiple IDs and these days are pretending to be a Hindhu priest. He has been previously arrested in Mexico and it is unclear how he is freely moving now.